At Campsite Le Val Fleuri in Belmont-sur-Rance (Aveyron) camping costs as little as €16,- per night during low season with CampingCard ACSI. At one of the 43 touring pitches you will get a discounted rate during the period 01-04-2019 - 30-06-2019 and 01-09-2019 - 14-10-2019. At this campsite you can not only use your CampingCard ACSI for inexpensive camping, you can also use your ACSI Club ID (as an alternative ID). 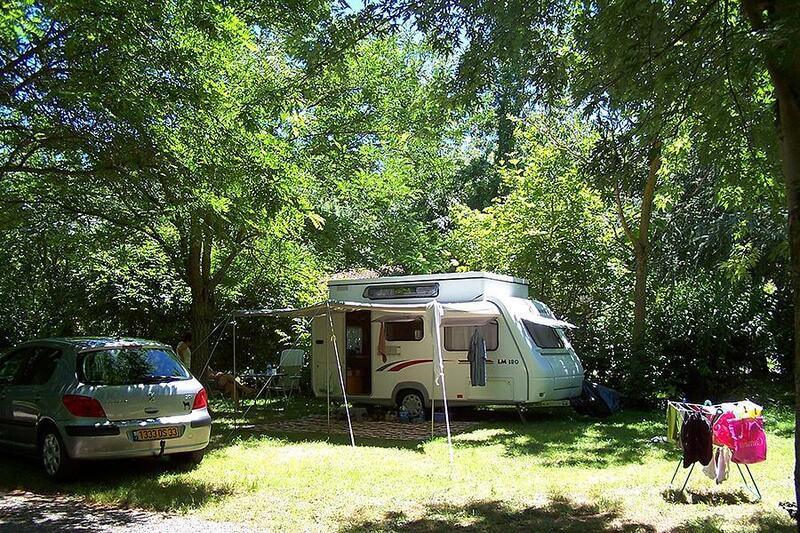 A small, quiet family campsite on the River Rance at the edge of a picturesque village in the south of Aveyron. Restaurant, bar, playground. Ideal base for discovering the as yet unknown Aveyron. Next to a municipal swimming pool. Bienvenue to Le Val Fleuri campsite. Millau-St. Afrique via the D992 and the D999. Take Belmont-sur-Rance turning via the D32.